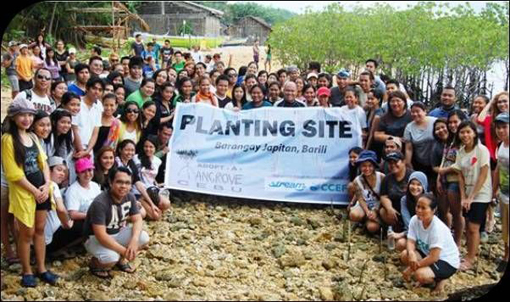 Stream Cebu launches its Pay it Forward Campaign with several Corporate Social Responsibility (CSR) Projects as well as updates of the completed CSRs in the past months. With Stream's commitment to their employees - providing personal growth and leadership opportunities, their commitment to give back to the community are also laid out with the help of their employees and partners. 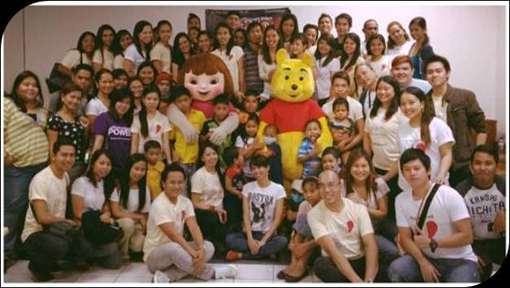 In the first quarter of 2013, Stream Cebu had successfully conducted outreach activities with deserving beneficiaries like The Children of Cebu Foundation, Inc. in January; Celebrating Life February 2013 with Kythe Foundation, Inc. in February and Cuts for Cancer in March with Donate Your Hair, Inc. 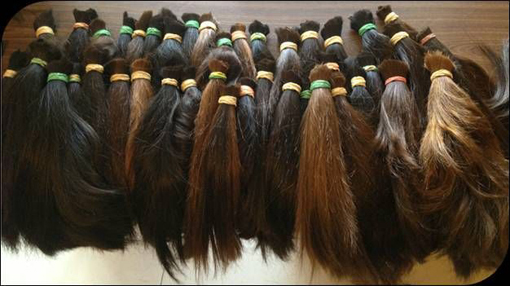 Stream Cebu Pay It Forward Campaign: Cuts for Cancer – March 2013 Donate Your Hair, Inc.
Several Outreach and CSR activities are lined up which includes Post Election Clean-up, Medical Mission, Animal Rescue, Scubasurero - Coastal Clean-up, Pink October, Empower the Deaf and Diversity Pride that would be expected to happen for the first of 2013. 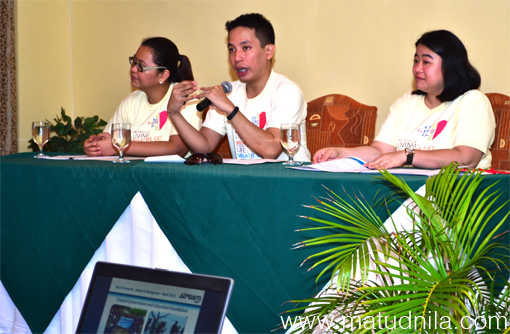 0 comments: on "Stream Cebu Announces 2013 CSRs through Pay it Forward Campaign"